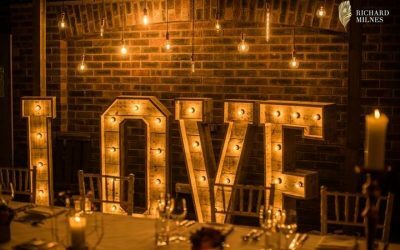 We get so many excited couples and businesses get in touch with us with fun, quirky and sensational ideas to make their event even more amazing. Below is a sample of come of our designs that will hopefully inspire you with your own plans! 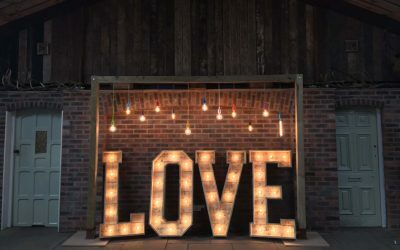 Here’s our Rustic LOVE light up love letters with our hanging Edison rustic backdrop. 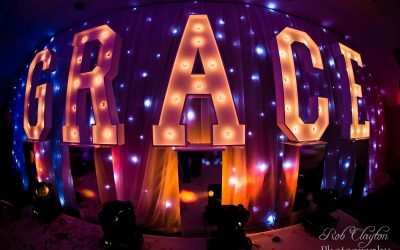 Grace’s bat mitzvah display on the stage. 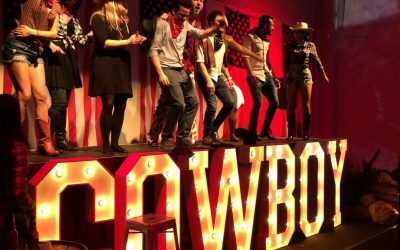 Planning a line dance? Check this out Cowboy! 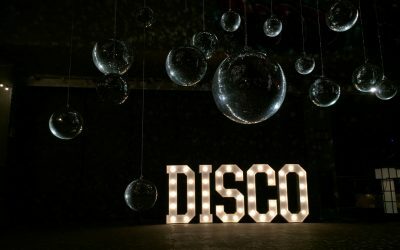 ‘Disco’ in our classic light up letters.